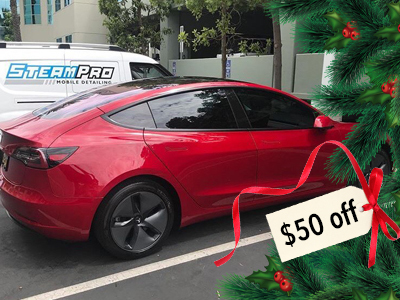 Save up to $100 on our detail services with these deals. 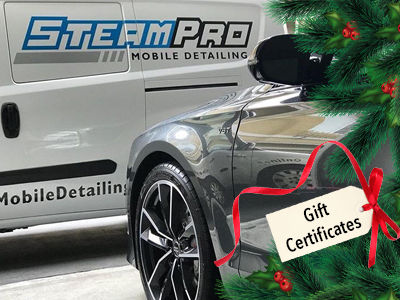 Our detail services make a perfect and unique gift! Purchase a gift certificate for any of our packages.